We focus on quality, selection and value in order to provide you with the best that Lancaster County and the Amish and Mennonite communities have to offer. 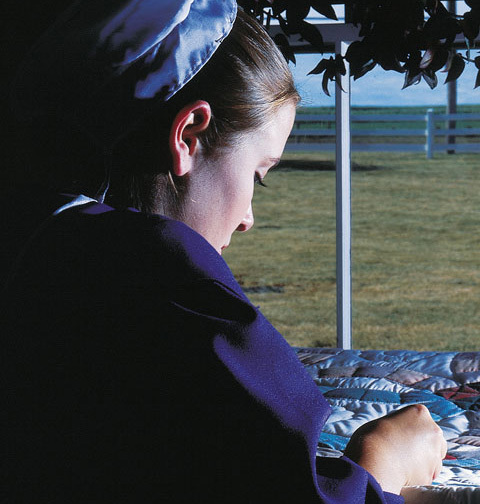 Choose from hundreds of handmade quilts, quillows, wall hangings and exquisite gift items from Amish, Mennonite, and other local artisans. Members of our friendly, knowledgeable sales staff are always available for questions, and shipping is available world-wide. 3,500 square foot, well-lit showroom. Our meticulous Quilt Shop staff selects only the finest examples of craftsmanship to fill our spacious 3,500 square foot, well-lit showroom. Click Here To View Our Quilt Inventory!